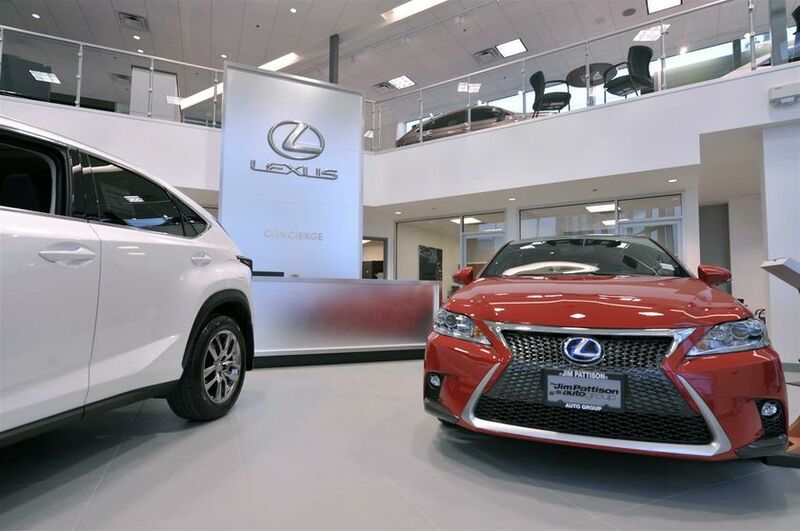 TORONTO, ON., (February 4, 2015) – For 25 years, Jim Pattison Lexus Victoria has been providing Lexus guests with exceptional service to match the outstanding quality of Lexus vehicles. Beginning this year, that service is being taken to an even higher level with the opening of a brand new showroom at 623 Finlayson Street, just steps from Mayfair Shopping Centre. 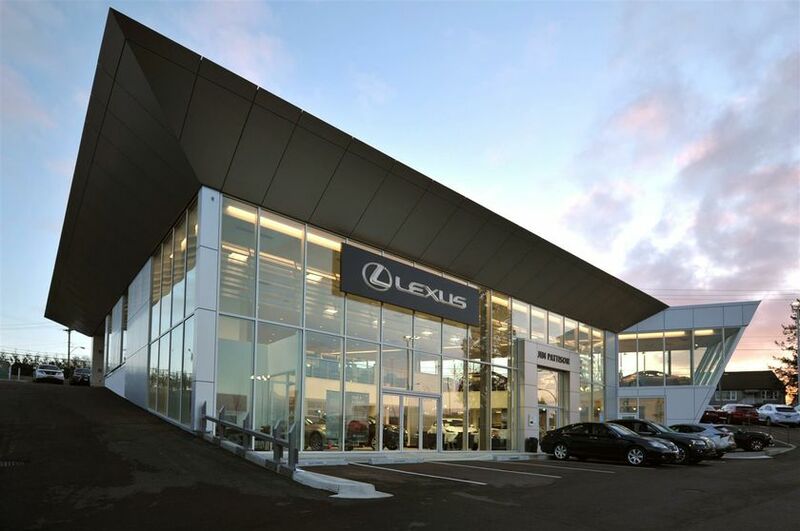 Jim Pattison Lexus Victoria is among the first dealers in western Canada to incorporate Lexus’ new platinum image. 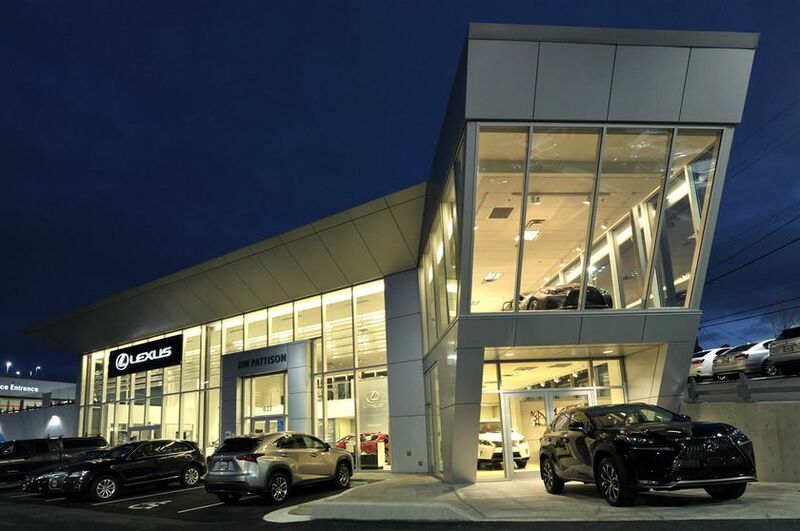 The site is much bigger than the dealership’s old location’s previously 4,000 square feet of space compared to the new 8,300 – and is much more modern, featuring a host of new amenities. An elevator connects the beautiful showroom to the L-finesse Lounge on the mezzanine where guests enjoy premium beverages, business services and music by the self-playing grand piano. The mezzanine level also offers an upper-level showroom, a service concierge desk and a dedicated service drive area. There’s an expanded and greatly enhanced adjoining service facility, including an express oil change service and an automatic car wash shared with Jim Pattison Toyota Victoria. 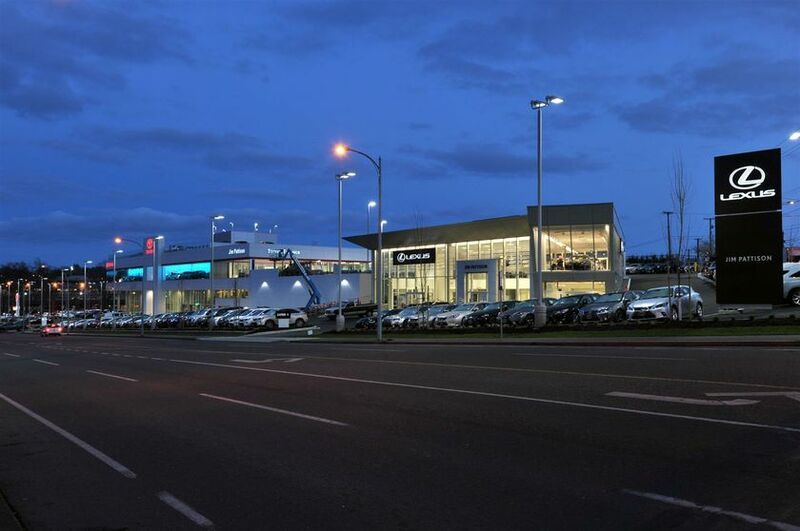 Jim Pattison Lexus Victoria is eco-conscious with all-LED lighting and motion-detector lighting to minimize power use. 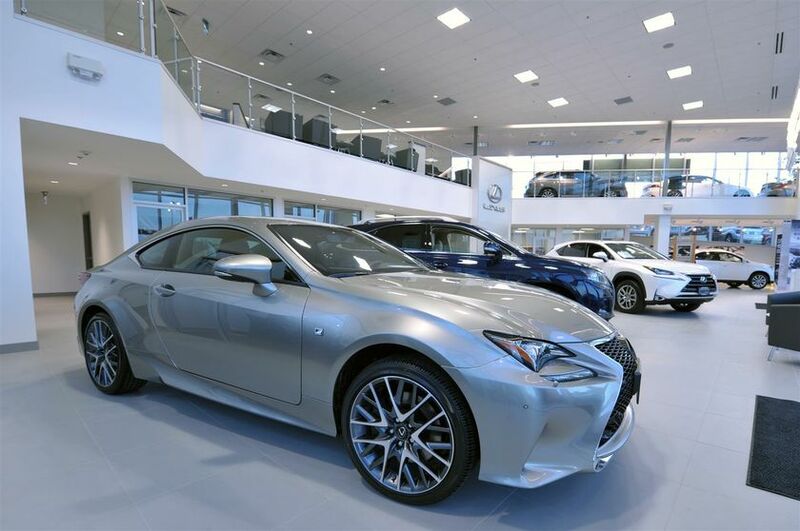 “We are extremely proud of this special facility, and are excited to give Lexus guests a superior experience on each visit,” said Jim Pattison, Dealer Principal.